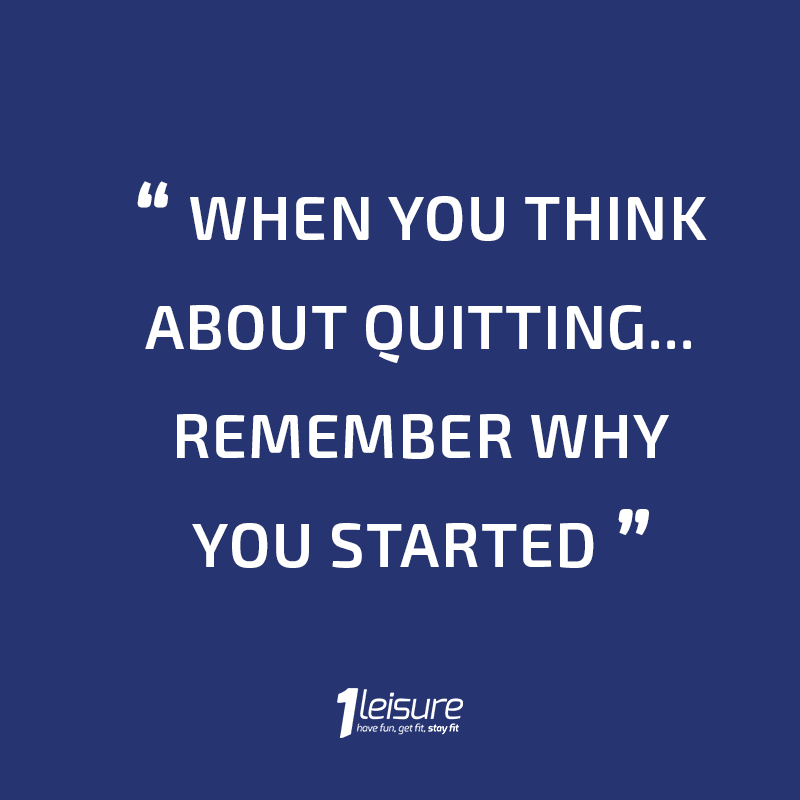 1Leisure is the first choice for fitness on the Isle of Wight. 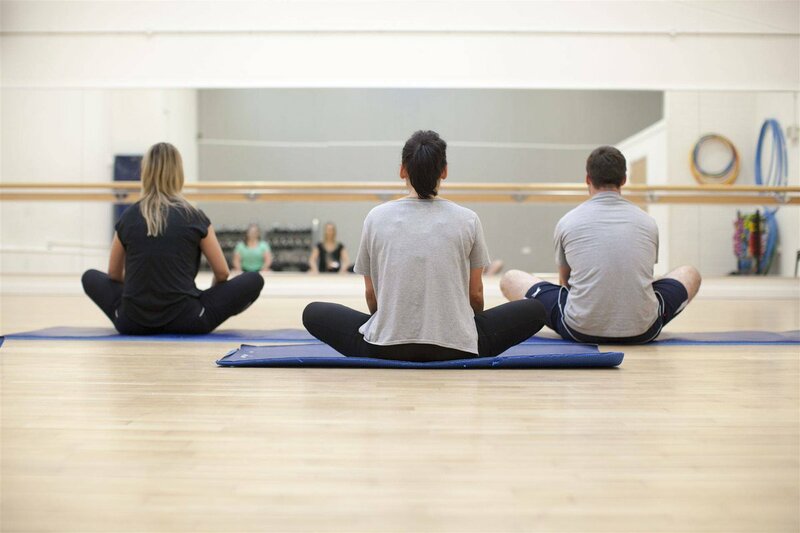 We operate 3 modern, well-equipped Leisure Centres offering a comprehensive range of activities and facilities including swimming, Tone Zone gyms, fitness classes, racket sports and more..
As a 1Leisure member you'll be given a One Card. 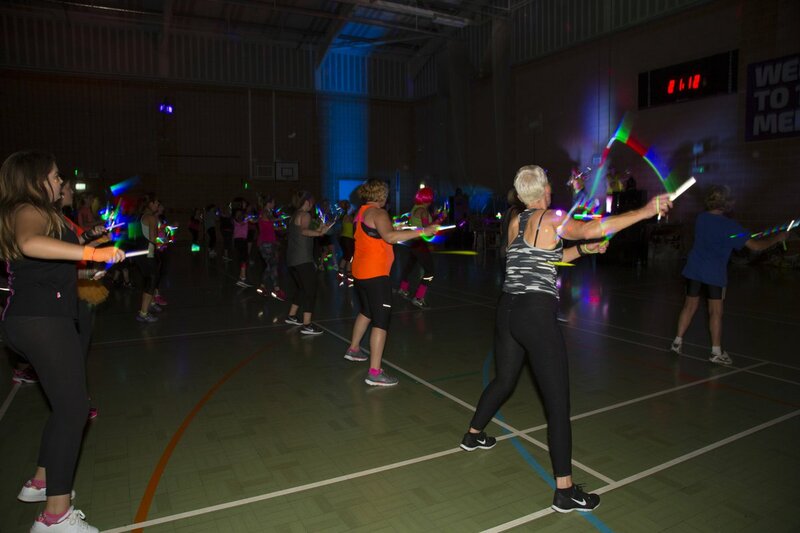 This will be your key to access a range of programmes and facilities at our leisure centres, special deals at events at Medina Theatre and, in the future, elsewhere on the Island. 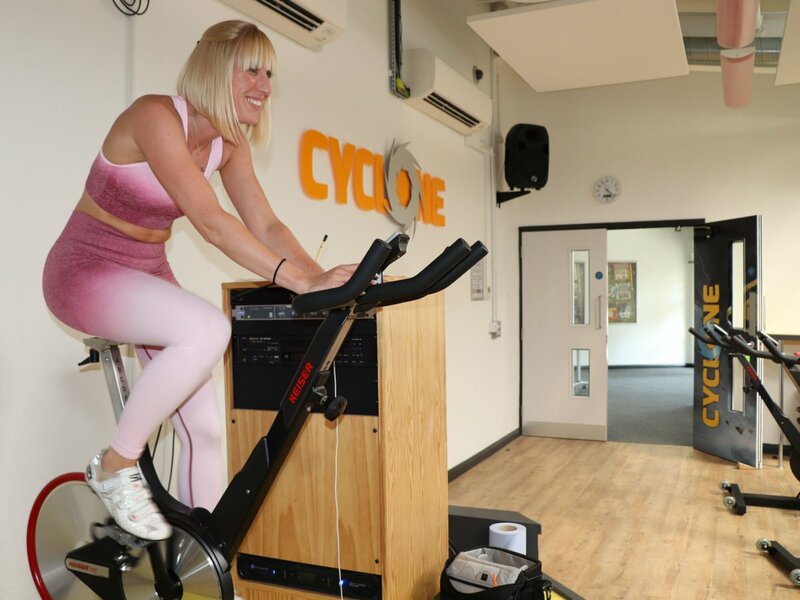 It's Good Friday 🐣 How are you spending your #FitnessFriday? 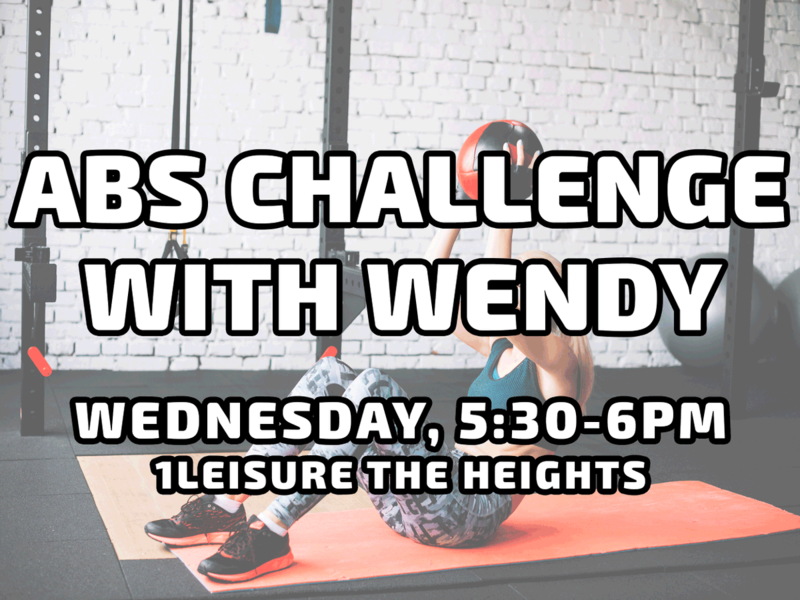 ABS CHALLENGE COVER 💪 Wendy will be covering tomorrow evenings Abs Challenge at 1Leisure The Heights. 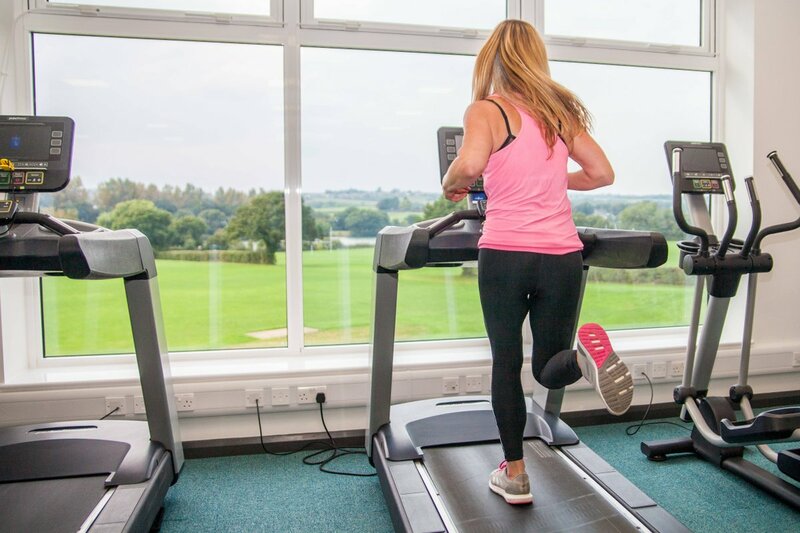 #FitnessFriday is back 👋 Which 1Leisure Tone Zone are you heading to?